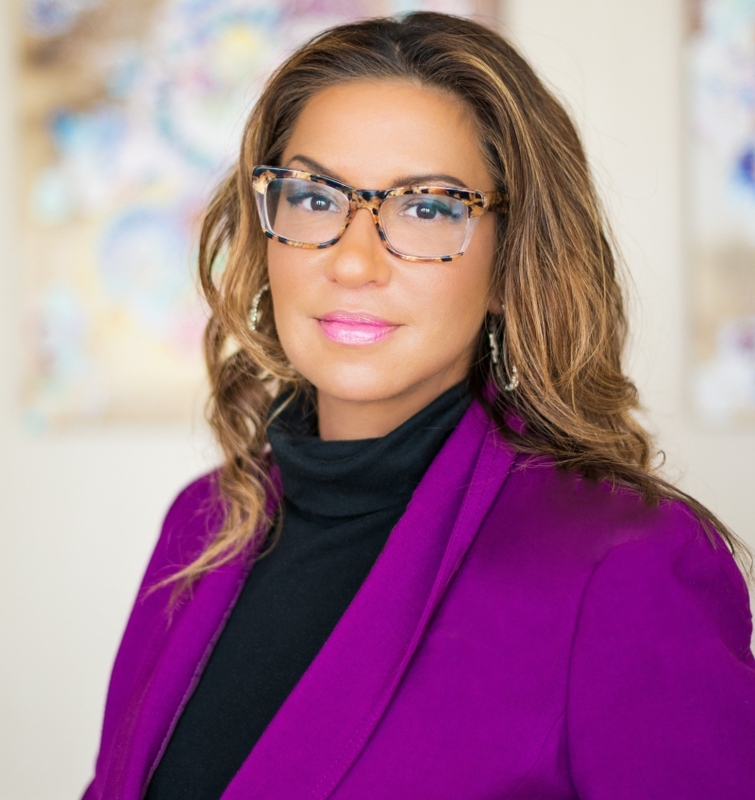 Attorney Erica Mason has not only set the bar for Latina women within the legal industry; she is passionate about encouraging Latinos to blaze their own trail. According to the Bureau of Labor, 88 percent of U.S. lawyers are white. Against the odds, Mason broke barriers and crashed through stereotypical boundaries. She is a partner at Atlanta-based Constangy Brooks, Smith & Prophete, as well as the current president of the National Hispanic Bar Association, which named her to its annual “Top Lawyers Under 40” list in 2016. Her Latin American background does not allow her to take success for granted or underestimate the power of her position. The financial security is rewarding, but it’s the mentoring and support of young Latino students that feeds her soul. Like many Latino lawyers, Mason is aware of how conflict in countries like Venezuela, Panama, and Cuba has minimized the role of law. Believing that lawyers are the first line of defense, she is devoted to promoting positive messages on social media about the legal industry through the Proud Lawyers Campaign. She also speaks to parents regarding the cost of attending law school. It is important to her that young Latina females understand that they can juggle both a law career and a family, and that students who have an interest in STEM-related subjects are aware of the opportunities to practice law within those fields. “This is a noble profession where you can make a good career, but also help your community in a tremendous way,” she said. Mason practices employment law and uses every opportunity to promote change by helping the companies she represents comply with laws designed to promote and protect opportunities for women and minorities. When there is an issue, Mason is not afraid to be forward with her clients and finds that they appreciate her honesty. Training in diversity inclusion and changes in policies are often among the outcomes. Mason hopes to see the number of Latinos practicing law increase in the future so that the Latino voice as a community can be more readily heard and their rights can be more steadily protected. She is doing her part to prove that Latinos can not only attain power, but also use that power to strengthen and add leverage. She enjoys the fruits of her determination and offers nothing but praise for the Atlanta-based firm which supports and shares her values and vision and is nationally recognized for its commitment to diversity.